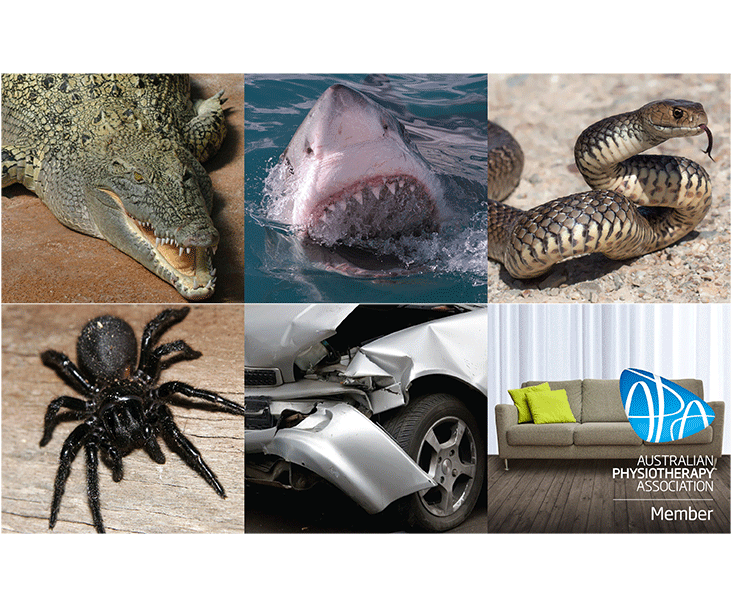 Jan 25 Comments Off on PhysioFit has opened its doors! PhysioFit has opened its doors! Launch Event this Friday 29th from 6:30pm…. Wow! 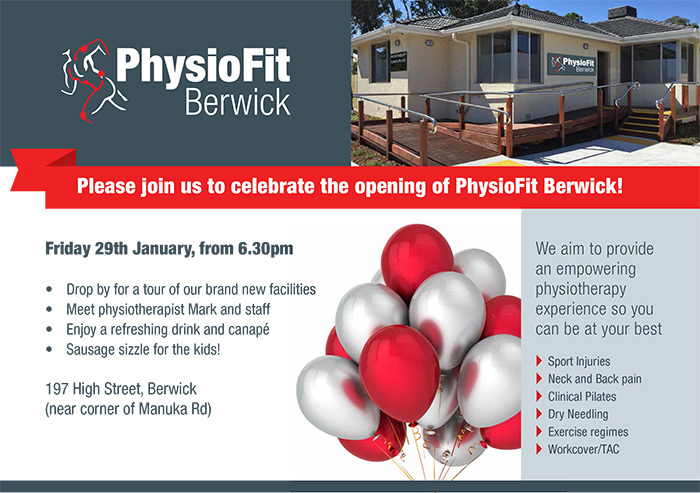 So exciting to be at this point – we opened the doors to appointments today (Monday 25th Jan, 2016) at PhysioFit Berwick. We have 12 patients booked in across the day, but we hope for a few more walking in, calling in or booking in online during the day. 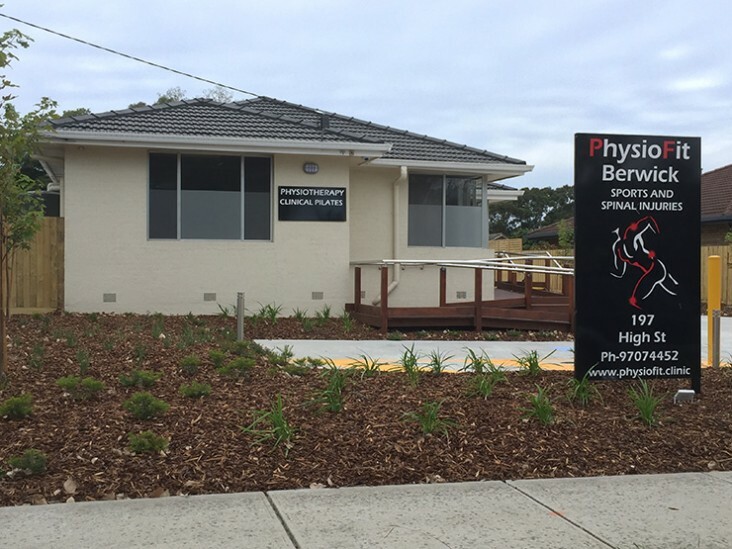 Thank you to my most loyal patients and of course, our very first new patients, for supporting PhysioFit Berwick. It has certainly been a journey over the past 6-8 months! There have definitely been a few challenges, including meeting the requirements for the building/council and getting power connected (SP Ausnet took 3 months to do a 15 minute job, but we do have power now!). The support from friends and family has helped me through these few challenging months, and I am now looking forward to the first few weeks and beyond for this new stage of life and career as a business owner and practitioner. Most of all, I am really looking forward to starting work (how lucky am I! ), and I’m energised to begin treating my clients. If anyone is in the area, please drop by during the official launch / opening event to be held this Friday 29th January from 6:30pm. Come in, take a tour, meet the team, my family and enjoy a canape and a drink with us. Sausage sizzle for the kids as well!